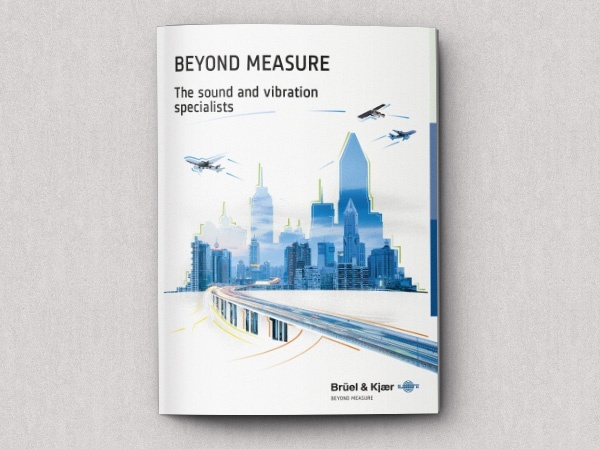 Brüel & Kjær is a world leader within the sound and vibration industry. 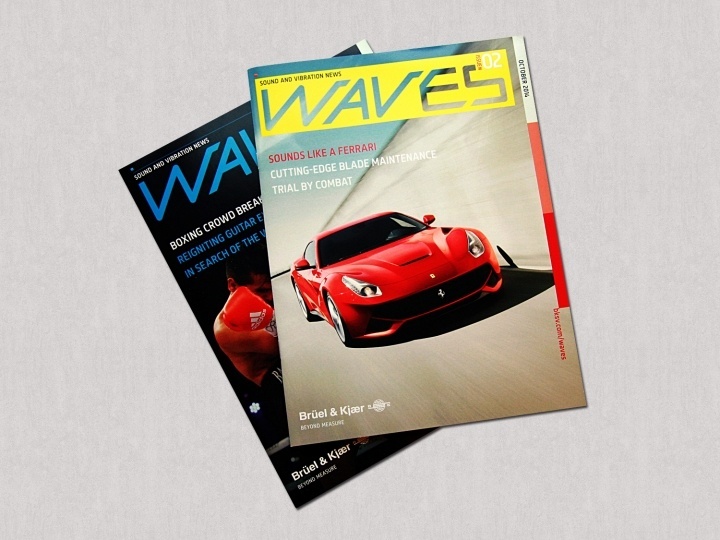 Its equipment and expertise have been involved in the development of many category-defining products, from supercars to satellites. 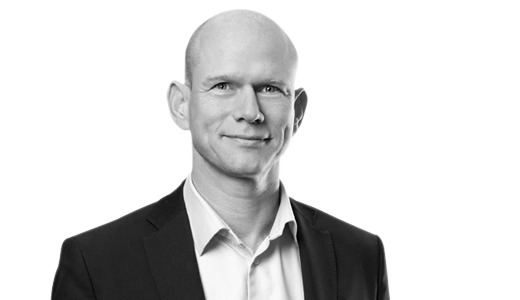 However, over time the market perceived the company as purely a product provider, when it offers far more in terms of end-to-end solutions. 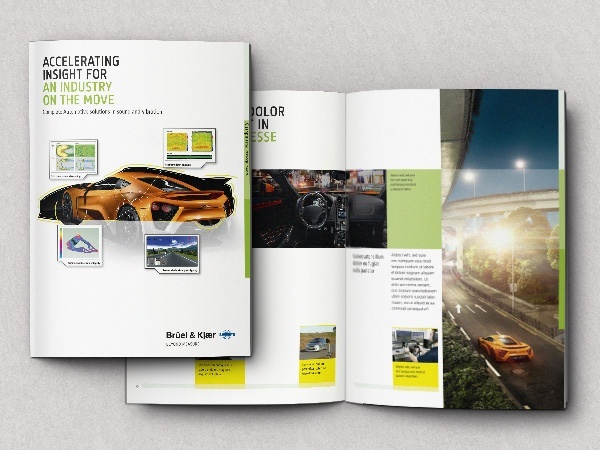 A complete rebranding project was required to reposition Brüel & Kjær for the future. The approach for the rebranding project was encapsulated in this internal communications video. 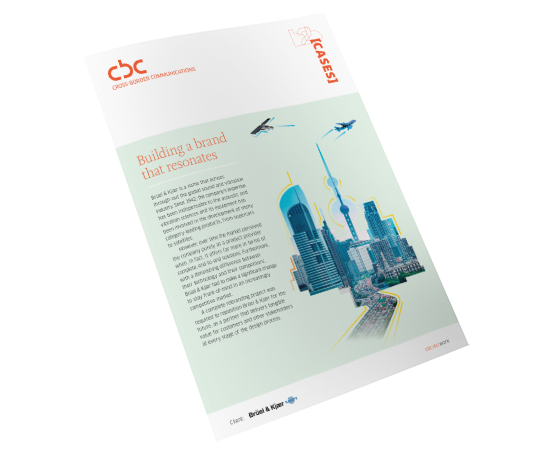 CBC developed a new brand identity that rejuvenated the company’s flagging image. 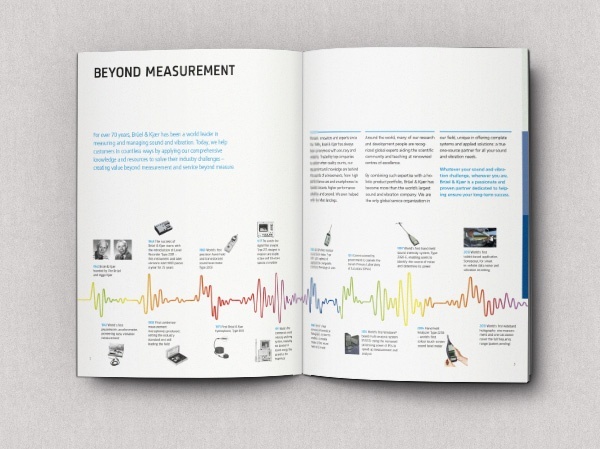 Under a new creative platform, we created a series of corporate ads, a corporate brochure and design system for corporate, segment and technical literature. 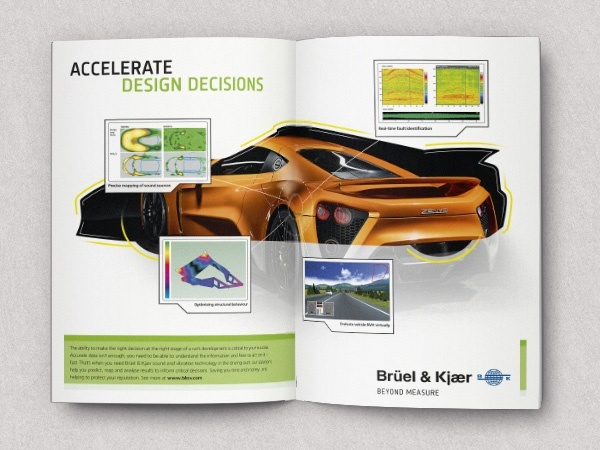 CBC was also responsible for the content and design of Brüel & Kjær’s newsletter – a high profile magazine with trending topics.